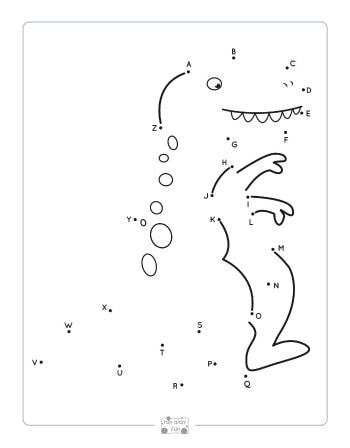 These dinosaur alphabet dot to dot worksheets are super fun to practice or learn alphabet. 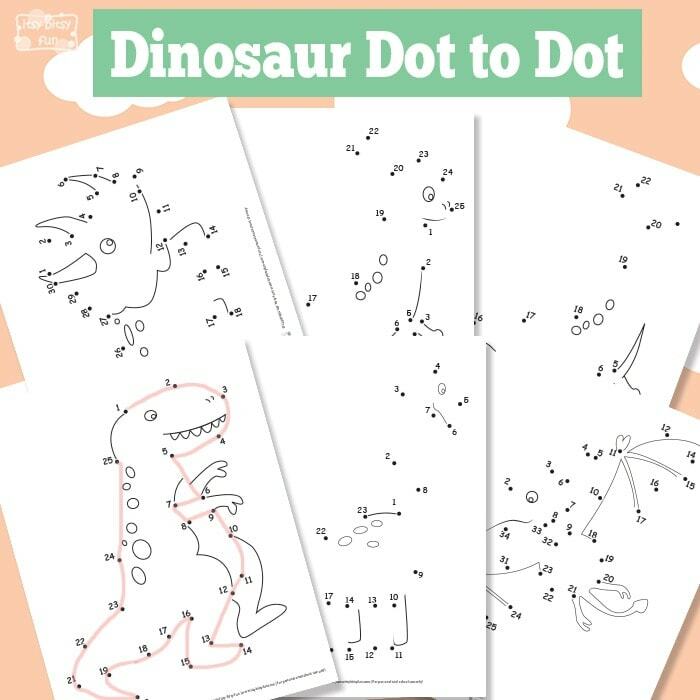 These dinosaur worksheets provide beginning readers with fun, appealing, and practical instruction that your child, or classroom, will be sure to enjoy. 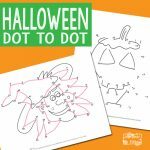 Our dot to dot printables, are a fun way for early learners, preschool through kindergarten, to practice their letter recognition skills. Letter recognition is an important foundational skill for a child’s journey to reading and writing. 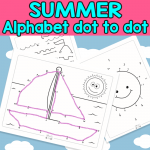 Alphabet worksheets are a great practice for learners who are not yet able to read or write. As children engage with the activities, they are familiarizing themselves with the letters they will encounter throughout this early learning process. 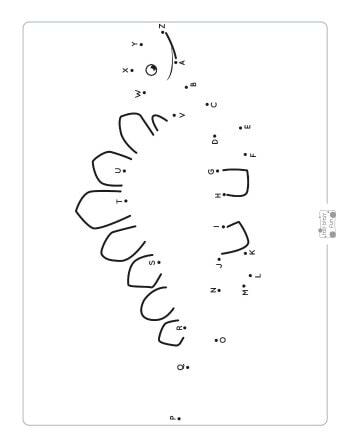 Letter recognition will eventually lead to the ability to differentiate letter sounds. 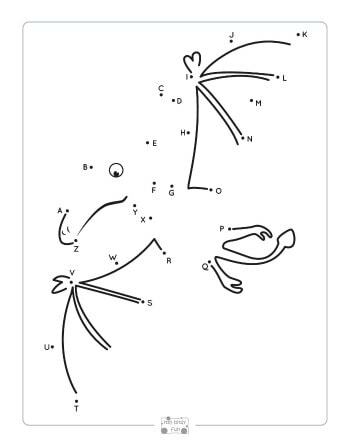 For learners to succeed in reading, they must begin by learning the names of the letters and how to recognize their shapes for them to establish the concept of letters in language. 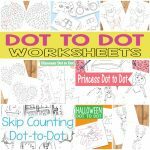 These connect the dot worksheets give children a hands-on, fun learning experience. The variety of designs give learners a new and exciting accomplishment. 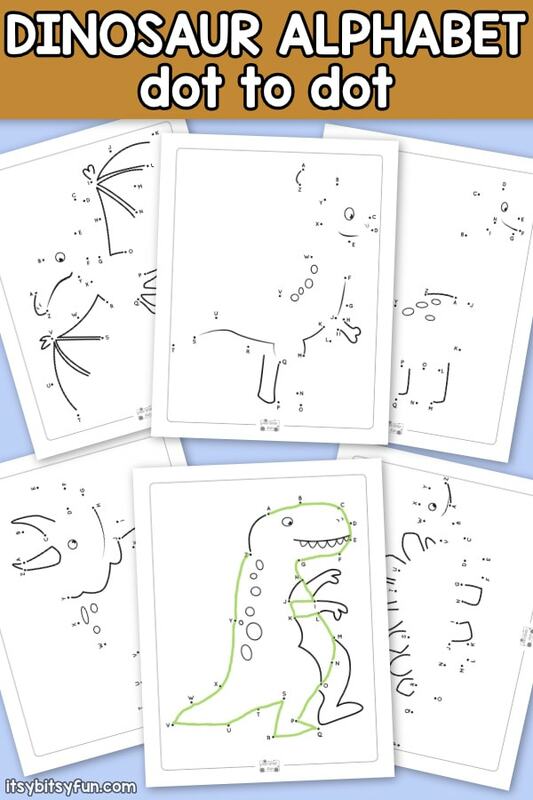 The dinosaur printables are fun and engaging. The skills are developmentally appropriate for learners 4-6 years old. 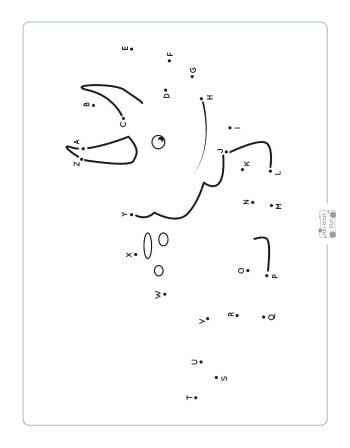 Here are all dinosaur designs in this printable alphabet worksheet. 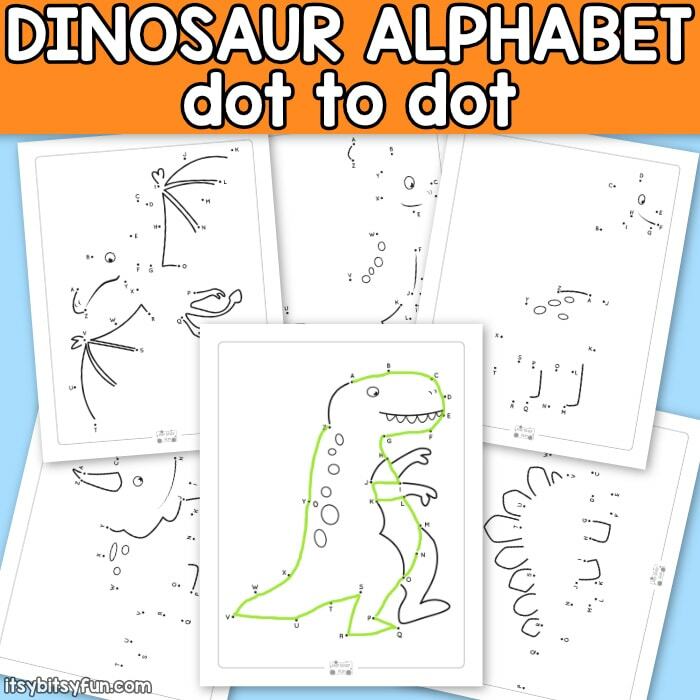 Once these dinosaur alphabet dot to dot worksheets are completed, learners will reveal fun dinosaur designs that can be colored in to make them worthy of any refrigerator display. 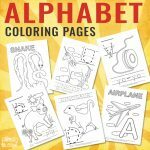 Teachers can incorporate these worksheets in their alphabet centers or as morning work. 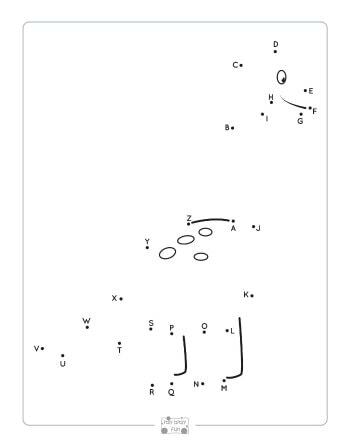 The directions are easy to understand and can be used any time for independent practice. You can also laminate the printables to be used over and over again for multiple learners to enjoy for years! Parents and homeschoolers can use these worksheets for independent, proficiency practice for their children. They would also be a great summertime activity to strengthen early literacy and prevent any loss of these important foundational skills while they are out of school. 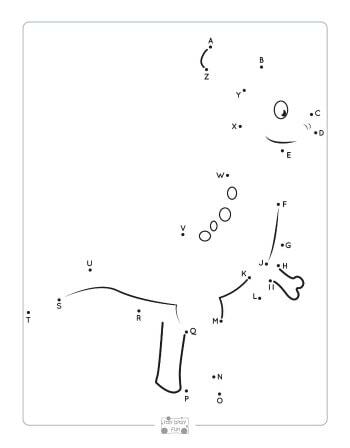 Get your Alphabet Dot to Dot Worksheet – Dinosaurs Freebie here.